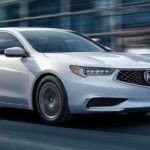 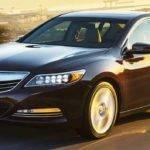 Which Acura Sedan is Right for You? 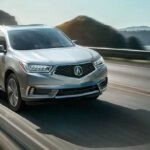 Which Acura SUV is Best for You? 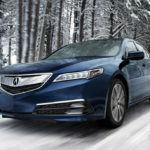 SH-AWD: What Makes Super Handling All-Wheel Drive Super?